It's easy to get every family member involved on game night with the vast assortment of fun and exciting puzzles and games available at Walter Drake. 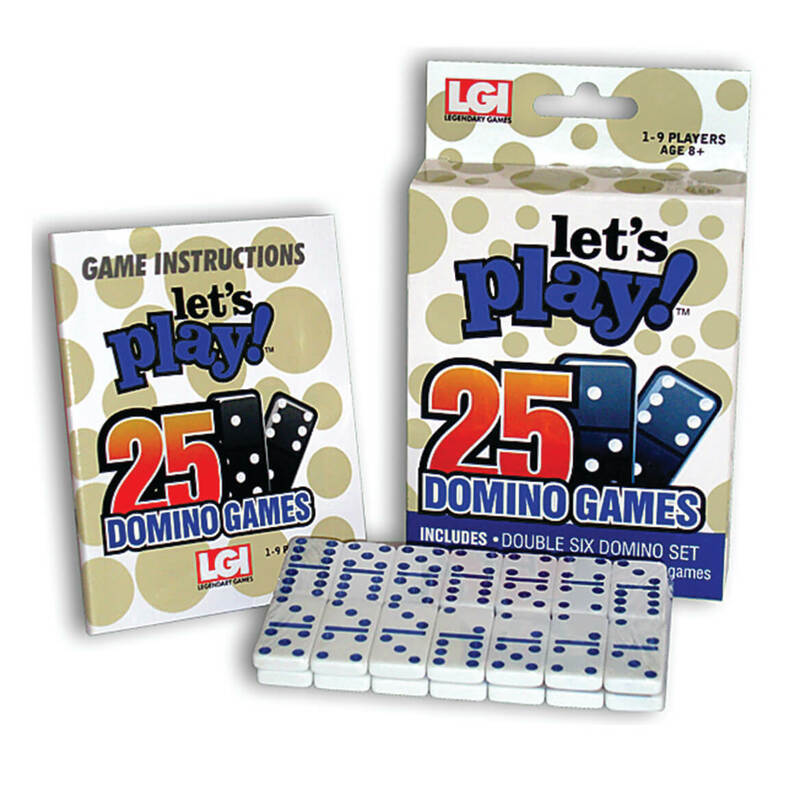 We carry numerous options for every age group and preference, from board games and dice games to puzzles and handheld electronic games. We even have classic favorites like dominos and puzzle books that help keep young minds active and build motor skills at Walter Drake. 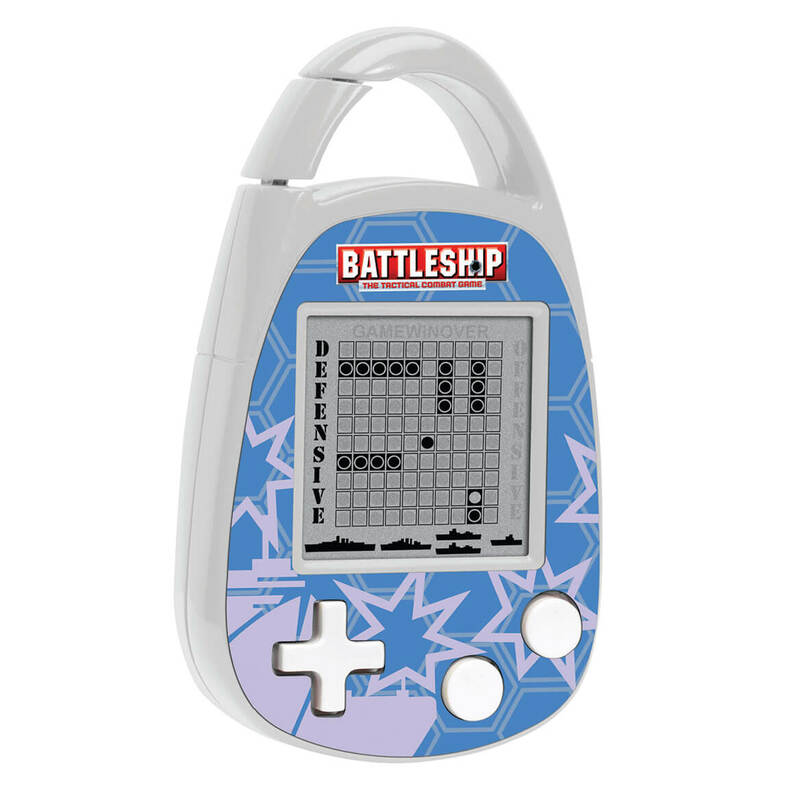 Looking for the perfect toy or game that’s sure to please all ages? Make Walter Drake your only stop on the entertainment express where you’ll find an exciting selection of fun family games, handheld favorites like space invaders and so much more. Plus, it's always a great time to stock up thanks to our incredible savings available at the click of a button.